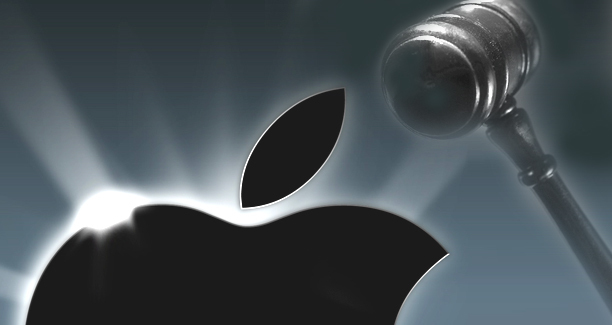 The Apple-Samsung patent rivalry often surfaces with Apple claiming Samsung stealing its technology and vice-a-versa. But this time Apple has been ordered to pay $234million damages for using someone else's patented microchip technology in iPhones and iPads. A jury in USA has ruled that Apple has infringed on Wisconsin Alumni Research Foundation's patent.